Evidence indicates that using a mobile phone while driving is a distraction and has an adverse effect on driver performance. When using a mobile phone while driving, the risk of being involved in a crash is four times greater than normal. 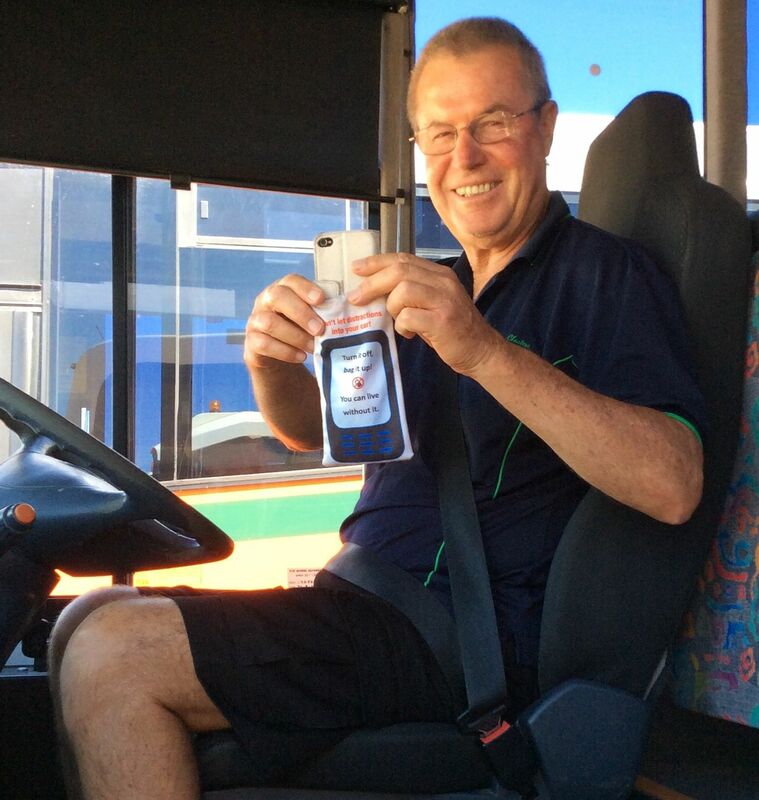 Research shows that hands-free mobile phone use while driving is just as dangerous as hand-held mobile phone use (https://www.rsc.wa.gov.au/Your-Safety/Behaviours/Distractions/Mobile-Phones). • Turn off your mobile phone when driving (even if it is a hands-free mobile phone). • Check a map or your GPS before setting off so you know directions to your destination. 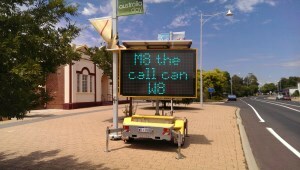 • Develop a safe driving policy for Council employees, which includes a ‘keys in, phone off’ component. 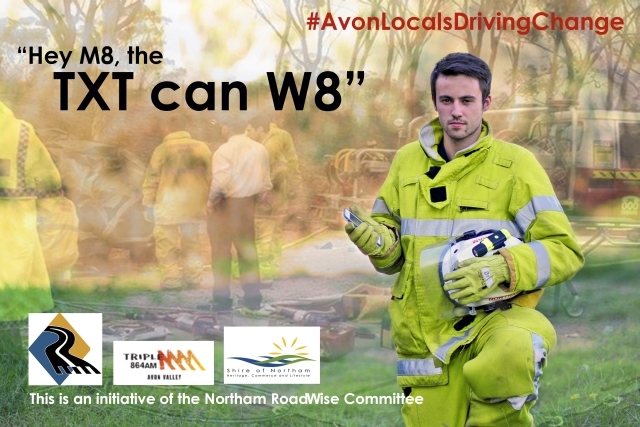 • Work with your local RoadWise Committee and/or Road Safety Advisor and media outlets to encourage local residents to turn off their phones while driving. • Develop an organisational safe driving policy, which includes a ‘keys in, phone off’ element. • Educate your employees on the dangers of using a mobile phone while driving. 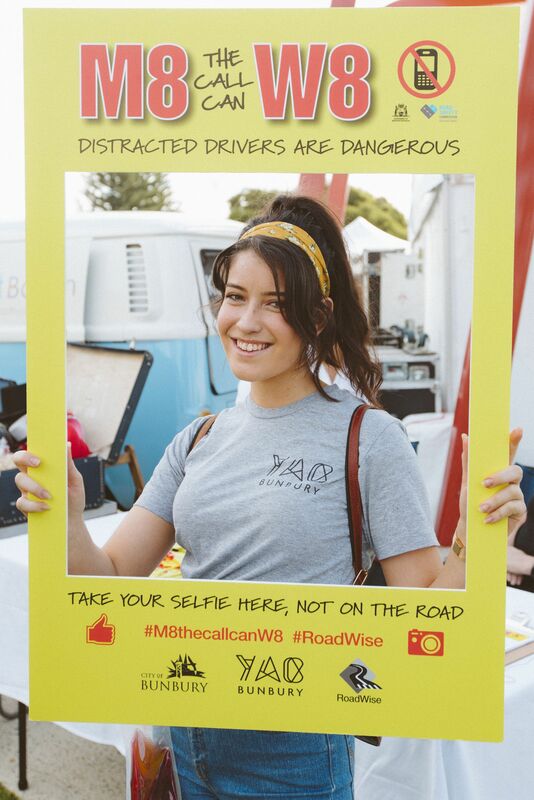 Download the WALGA RoadWise 'Mobile Phone Use and Road Safety' fact sheet from the Tools and Resources page or visit the Road Safety Commission's website to find out more about the risks associated with mobile phone use whilst driving. Contact your closest Road Safety Officer to find out about local road safety initiatives in your area which target distraction and mobile phone use whilst driving.